Floyd Mayweather in a week’s time will take on a kickboxing world champion in Tokyo, Japan. It is considered an exhibition boxing bout over the course of three rounds so it will not go on his professional record either way — win or lose. 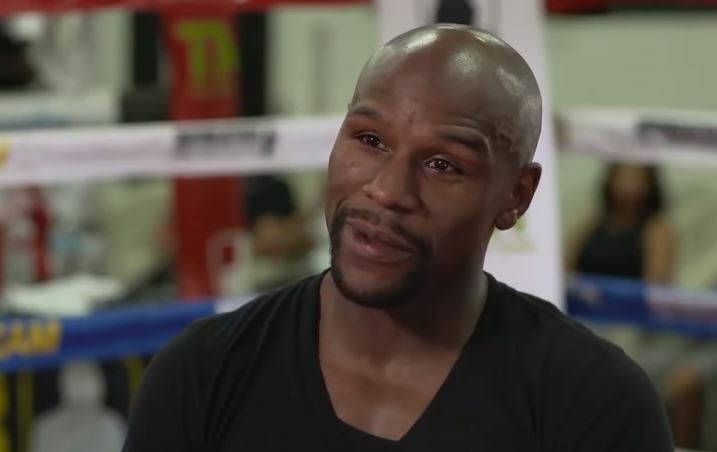 Some have speculated that Mayweather will stage the fight in such a way that it will be his first loss as some sort of entertainment hype show without risking his undefeated record. It’s just entertainment at the end of the day and if it brings a few new fans to boxing — why not really. Some have also suggested that Mayweather is using the exhibition as a warm up to get ready for a real boxing camp in the new year for a fight and rematch with old rival Manny Pacquiao. The truth is only Floyd knows what he wants to do at this stage and a Pacquiao rematch may or may not happen at this point. Nobody knows for sure, really.